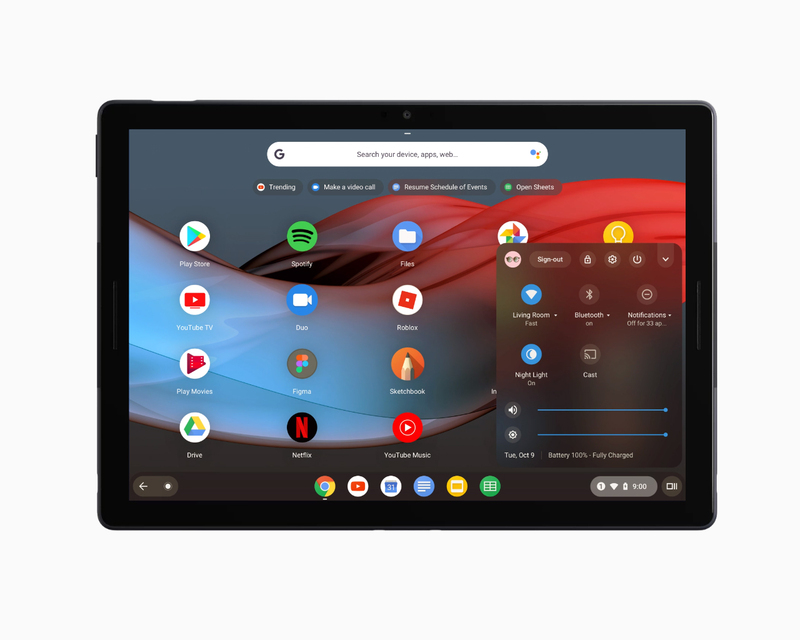 I'm not trying to convince anyone to buy a Pixel Slate over an iPad or Surface Pro device since we each have our own needs and desires. However, for me, the Pixel Slate is nearly perfect and has performed like a champ since the day I started testing out the evaluation unit. I have no regrets with my Core m3 model and look forward to more extensive testing over the coming weeks and months.